Our Mission is to appropriately represent and introduce properties of significance so that they can be found, understood and acquired by those who value them. Property Studies are used to survey buildings and grounds. 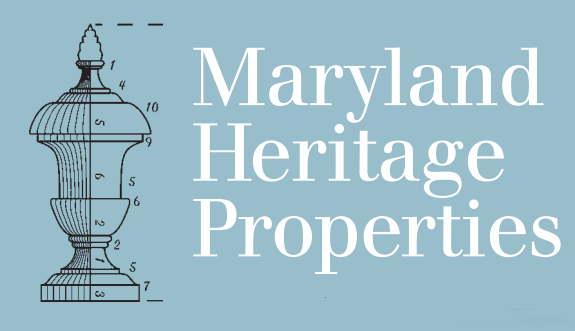 Prepared with the assistance of the owner, the Property Study includes information on the building’s style, architectural significance, size, condition, location, history and property amenities. This is just the beginning in the process of getting to know our properties.